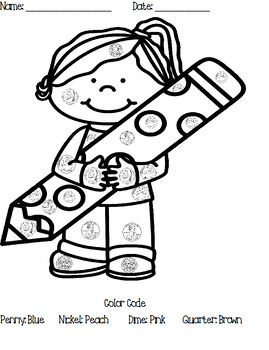 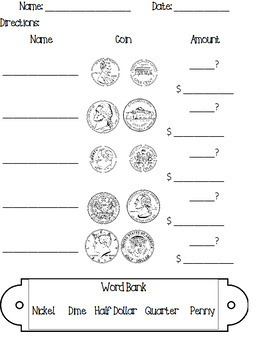 This is an activity perfect for practicing coin identification. 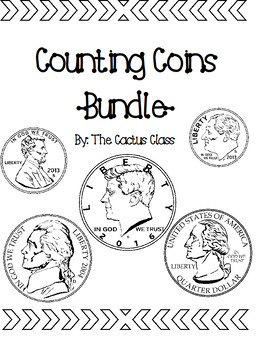 There are no pages that require counting coins.These pages include penny, nickel, dime, quarter, and half dollar!More pages will be added as they are created. 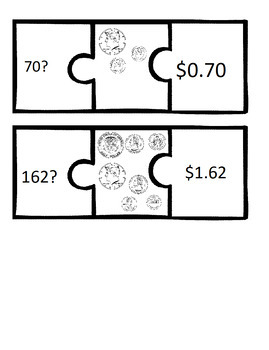 Grab this now before the price goes up with new pages!